Linden Basswood Honey is very rare. This honey comes from sweet aromatic nectar-rich Linden trees, and has an unusually herbal/bitter flavor. Traditionally used in folk medicine for soothing sore throats and colds. Pure, raw, and Star K Certified Kosher. The intensity and the taste of Linden Basswood Honey is stronger than the color indicates. 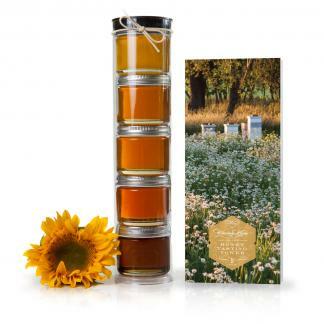 The rule of thumb is the darker the honey the stronger the flavor: this is not the case with Linden Honey. Right after harvest, Linden Honey is a greenish color; in time it becomes clear to yellow-amber. Tasting notes are: woody, medicinal, fresh, mint, balsamic, menthol, spicy-thyme and hay. It has low acidity and is medium sweet. The crystallization rate is medium to fast with fine to medium sized crystals. This honey is traditionally used in folk medicine to speed along recovery of sore throats and colds. Use it in teas and night caps to ease the itchy throat that comes with wintertime illness. 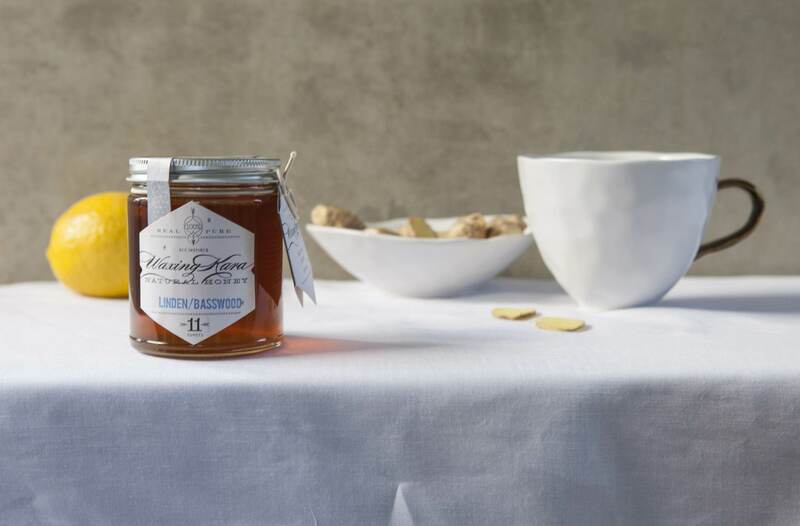 Linden Honey pairs well with citrus sorbet or gelato, greek yogurt and herbal teas. Need ideas on what to do with Linden Basswood Honey? 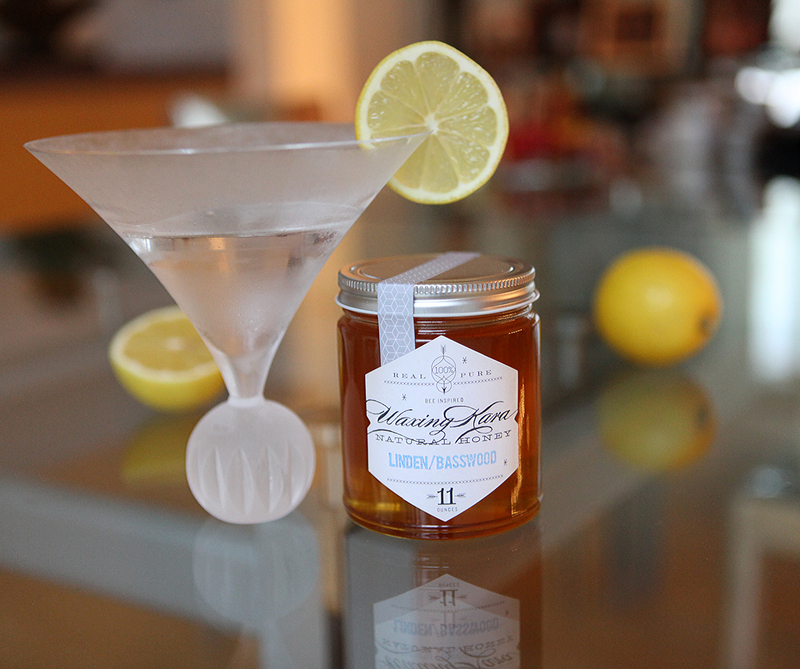 Try our Flu Beater Martini with Linden/Basswood honey. I used this for a sore throat and it really worked! This is the most interesting honey, it’s minty fresh. According my son, this is best tasting honey he has tried so far. It is not overly sweet. Just perfect sweetness.